iOS 8.3 has just been released and if you are still wondering whether to make an iOS upgrade to latest 8.3 version, here an information may be useful for you decide. Bear in mind, there is not all of the firmware releases are bug free and even some minor bugs may cause certain degree of inconvenience to end users. Currently, some iOS users have complaining that their iOS devices Touch ID was not working in the App Store after iOS 8.3 upgrade. According to iOS user, the Touch ID completely disappeared from the App Store purchase menus on iPhone, even though it was enabled in the iPhone main settings. It will ask for a password every time for every purchase. Not to worry now, there is actually a fix that been figured out by forum users. Below trick also work for iPhone 5s, iPhone 6, iPhone 6 Plus and iPad Air 2. 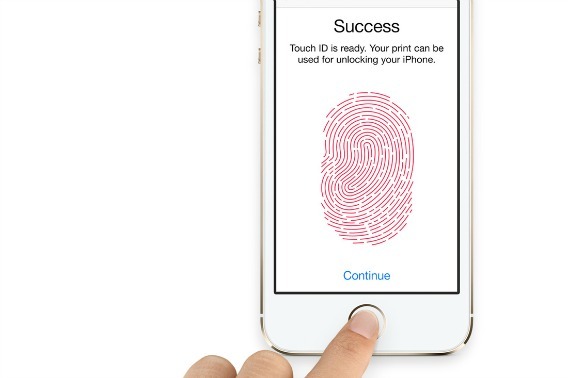 Now, the Touch ID should work fine with authentication working again on App Store purchase. Meanwhile, some iPhone 4s and iPod touch 5th generation users are reporting that they are unable to update iOS 8.3 where their iOS device stuck on iOS 8.2. iPad Air users also experience issue which most applications on the tablet are crashing. In addition, some iPhone 6 users also facing keyboard problem, where using any installed keyboard, pressing a key causes the popup key to freeze blocks the view of other keys and suggested words. To solve this, just turn off “Zoom” in “Settings” > “Accessibility” and keyboards will recovery.